Looking for a simple, easy to understand tutorial on how to build a small pond in your backyard? Well, you’ve come to the right place. The sound of running water is known for its soothing qualities, its ability to refresh and calm the soul. Close your eyes and imagine the sounds of a creek, sitting on the shore with your toes tickling the water as it rushes by… This is an image of tranquillity and peacefulness that is stimulated by the familiarly of the sounds of water. Building a backyard pond in your own backyard can make this type of serenity a part of your everyday life. There are landscape companies that specialize in building ponds, but if you’re a DIY junkie, you can build a small pond on your own with the right guidance. But before I dive into the ‘how-to’, check out some of the benefits. As the weather turns warmer, people are drawn to their backyard more. At first, it is to clean up after a long winter’s hibernation, preparing the yard for the warmth and joys of summer. Then it is the family barbeques, picnics and various parties that are hosted throughout the summer months. If you are looking for something new to add to your backyard, consider building a backyard pond. With a little planning and preparation, you can create a backyard pond in only a few hours. A backyard pond will improve your garden. The good news is that you don’t need to go to the park for the full effects of an outdoor experience. 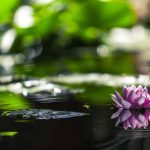 Aside from the pleasure it brings, ponds also improve the landscape of your garden and make your yard more attractive to people and the local wildlife. One thing often overlooked by new pond keepers who want to know how to build a small pond for fish is the value a pond brings to their property. It will make it much more desirable to the buying public if you were to put your home on the market in the future. Imagine someone walking into the backyard of a potential new home and seeing a beautiful water feature. They may not have considered it a benefit before, but when they see it, they will want one! In addition to the emotional balance that your backyard pond will provide, the wonders of nature will also be yours for the viewing. Backyard ponds are not only an oasis for humans but animals enjoy them as well. Do not be surprised if your backyard pond becomes a home for frogs, songbirds, turtles and other amphibians. It is also a beautiful addition to stock your pond with a selection of ornamental koi or goldfish. When deciding on the type of pond that would be most appropriate for your space, take the time to consider a few points. How big of a pond is going to work for your space and what type of pond do you want to build? When building ponds, it may be beneficial to spend some time researching the options. But once you’re done, follow the below steps on how to build your pond. One of the things to consider before you start digging that hole is the placement. Remember that any overhanging trees, even evergreens, are going to drop leaves or needles into the water and will need to be cleared out frequently to protect the ecology of the pond. Also, don’t place a pond where runoff from rain will flow into the pond. This can carry dirt, fertilizer and other debris into the pond. If there is aquatic life or plants, water run-off can damage the environment and kill the fish and plants. If you are going to install any powered equipment in the water, steps to provide power and to help secure the equipment once installed should be part of the plans made during the planning stage. What size do you want? A small pond can be lined with a plastic lining and a big one can be as elaborate as having a surface area of several hundred square feet. The size you choose will depend on the size of your yard, how much space you are willing to devote to the pond and the amount of money that is in your budget for building the pond. Once you’ve chosen a size, make sure you have the right size lining to cover the hole. 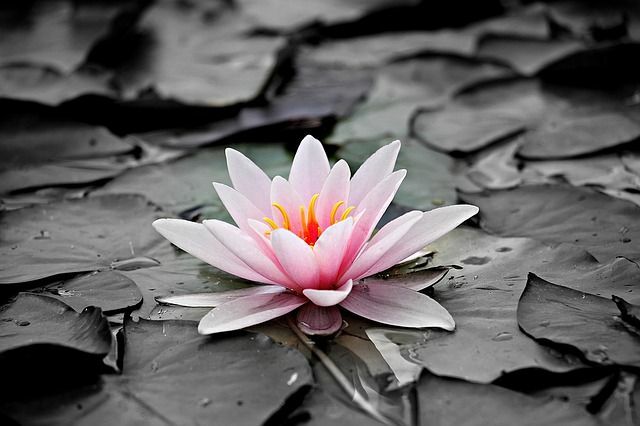 Your pond can be as small as 3-4 feet in diameter and about 2 feet deep. If you plan to keep some plants in the pond, dig a shelf around the perimeter of the pond that’s about one foot deep and 1-2 feet wide. You can now line the hole with a waterproof material or tarp. These Pond liners can be bought at a hardware store or from a local farm supply store. Place the lining in the hole and make sure it rests firmly at the bottom and sides of the hole. You can cut any extras with scissors or a utility knife. Before filling the pond with water, you should put the filter in the right position – this also applies to water fountains too. Pond Filters are not really important for pond keepers who don’t plan to have fish. But if you do, a filter will keep your fish healthy, prevent bad odors and much more. 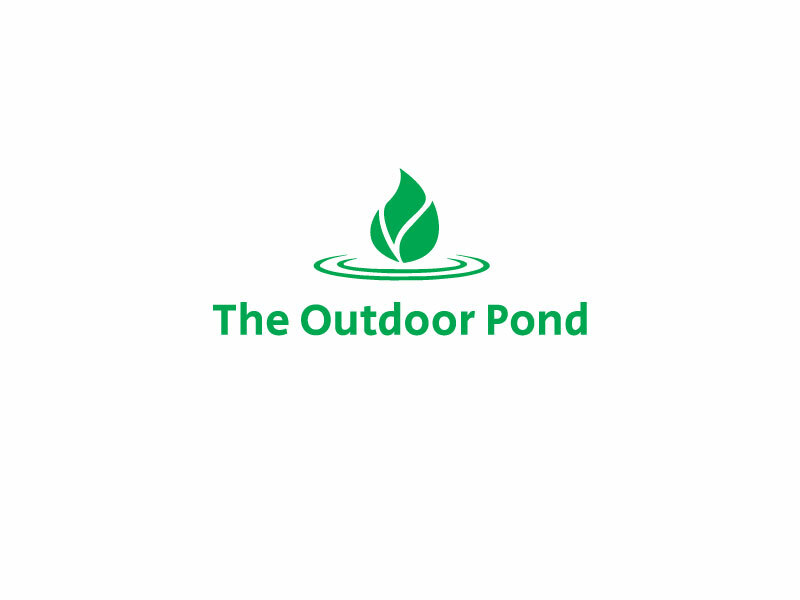 Solar Pond Pumps are often used as an environmentally friendly solution for constant water flow around a pond, with them also saving the pond owner on electrical energy costs. Now it’s time to fill the pond. Fill it up with water by switching on the filter or fountain. If you plan to keep fish in the water, add some chlorine before introducing any fish. Let your new pond sit for about a week before adding fish or plants so that the chlorine in the water would have evaporated. Decorate the pond as you see fit. With stones, pebbles, colorful plants and fish. There are a lot of options available. Colorful fish are beautiful to watch and add a sense of movement and vitality to your pond. The brilliantly colored fish in the colors of gold, yellow and white are a breathtaking contrast to the deep greens of plants and the dark water of the pond. They’ll grow to fit the size of the pond so even if you choose your regular size goldfish, it’ll grow bigger than what you’d normally expect from a small aquarium. When you build a pond it can be exciting, but deciding on what it should look like can take some time and some homework. There are many books and magazines that offer design ideas on how to build a small pond and if you are going to hire a contractor with experience in pond construction, they will undoubtedly have several design possibilities from which you can choose. Don’t forget to read our buyers guide on why you’ll need a pond heater & de-icer, to ensure that your fish and plants are healthy during the winter period.